Stuart practices psychoanalysis one day a week in Falkirk from the Complementary and Natural healthcare Clinic on Grahams Road. 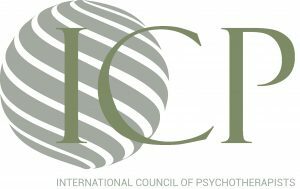 What are psychoanalysis and psychotherapy useful for? Stuart specialises in mental health issues including anxiety, depression, mood disorders, anger and stress. 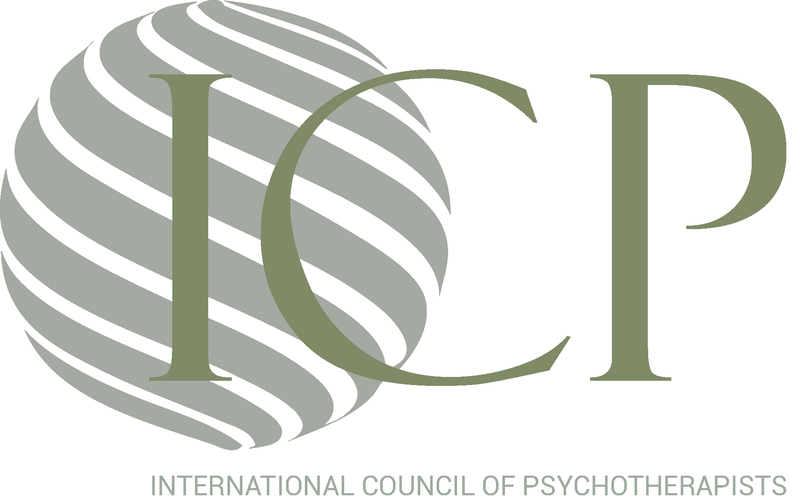 CBT based psychological therapies (as recommended for a broad range of mental health conditions by NICE) are combined with psychoanalysis and clinical hypnotherapy. These are then augmented where appropriate with other methods in an integrative style adapting to the needs of the individual client or couple. What is hypnotherapy as a form of psychotherapy used for? Clinical hypnotherapy is used as s psychotherapy method for the treatment of psychosomatic conditions such as Irritable Bowel Syndrome (as recommended by NICE) and for anxiety conditions (as recommended by Anxiety UK). It is also useful for performance, public speaking, confidence, self image, stress management, sports hypnosis and as a general therapy change tool. Stuart is a full member of the National Association of Counsellors Hypnotherapists and Psychotherapists and a Fellow of the National Council of Psychotherapy. He is also a registered hypnotherapist with the CNHC (voluntary regulator for complementary therapies set up with Government funding and support) and is on both the CNHC and FHT Accredited Registers. ARs are maintained by the Professional Standards Authority for areas of healthcare not subject to statutory regulation. Psychotherapy, psychoanalysis, counselling, hypnotherapy, psychotherapist, counsellor, hypnotherapist, NLP, MCBT, CBT, CBA, hypnosis, hypnotist, mental health, emotional issues, talking therapy, Falkirk, Stirling, Edinburgh, Scotland.